Where to get a watch battery replaced on the cheap? 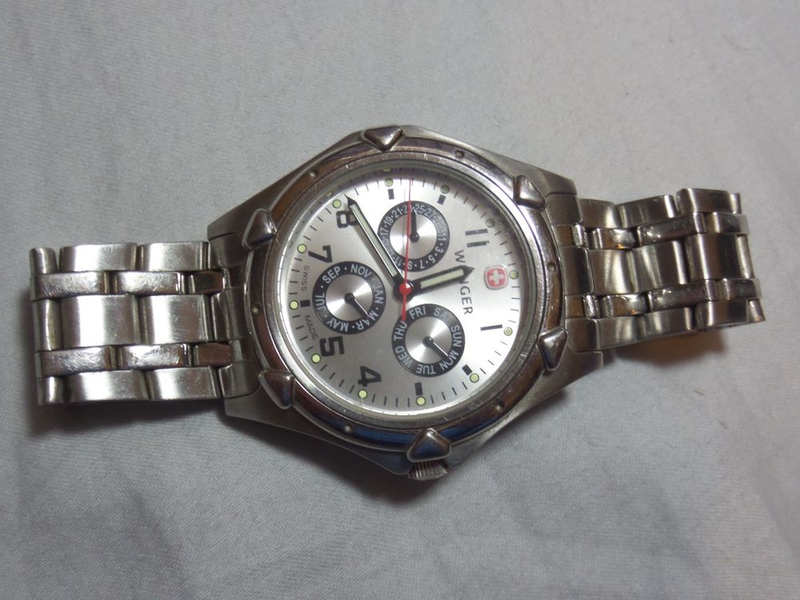 A friend regifted to me a nice Wenger watchbut unfortunately it has a dead battery. I know the previous owner, and he probably just bought a new watch rather than having a new battery installed. Anyway, Fossil will only change batteries on Fossil watches, Walmart will only replace batteries on watches that they sell, and I’m too cheap to pay $14 at one of those kiosks at the mall. Any suggestions?